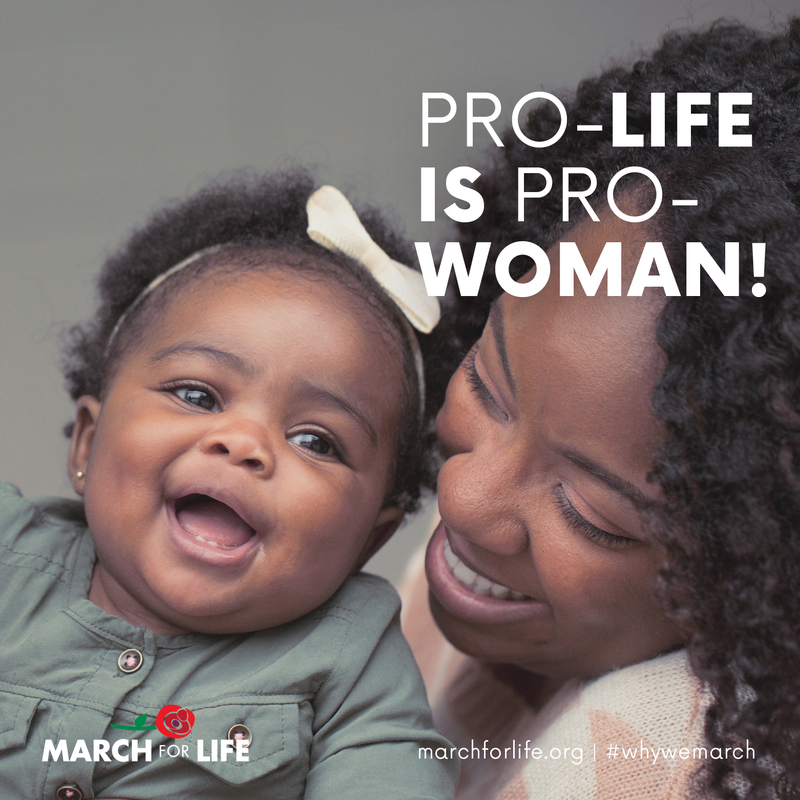 It has been said — politically and culturally — that for one to be pro-woman one must be pro-choice. But nothing could be further from the truth. The truth is that life is an empowering choice for women and their developing babies. Abortion harms women, their babies, and spreads its negative effects on our society in so many ways. Babies are a gift from God and abortion takes that gift away. A true feminist would not willingly kill other female (nor male) unborn babies. Categories: TRENDING | Tags: International Woman's Day, Pro-Life, Stop Legalized Abortion | Permalink.